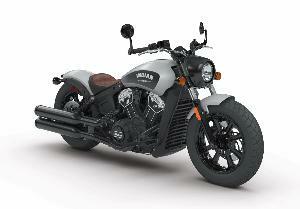 Prize: 2018 Indian brand Scout Bopper Bike. ($15,000.00 CAD). What you must do to enter: Text “MOTORCYCLE” to 767676. Statistics: This contest was opened by 115 and entered by 13 ContestChest.com members. 11% of those who opened the contest, entered it.